The UN’s Global Goals call for reduced inequalities everywhere, regardless of gender, sexuality, age, religion, race, ethnicity, disability, or any other status. The transgender community in Britain, and around the world, still face disproportionate discrimination and abuse on a daily basis. Photographer Allie Crewe is trying to help change that. You can join us by taking action for the Global Goals here. Photographer Allie Crewe has always been interested in the construction of femininity, and capturing the images of disenfranchised women. Crewe spent the next 18 months creating the images that now stand on display at Manchester Central Library, in her collection entitled You Brought Your Own Light. And Crewe, whose work has previously been displayed at the Getty Gallery and shortlisted for the Portrait of Britain, is all too aware of how her own life experiences are reflected in the work she creates. As well as being displayed at Manchester Central Library, Crewe’s images can be seen online, alongside the stories of the women who sat for her in their own words. 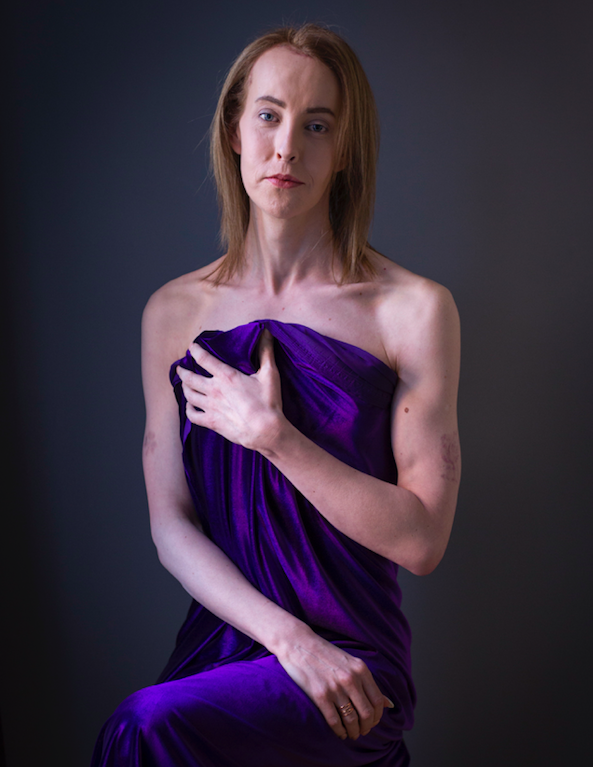 She doesn’t ask the people she photographs to talk about themselves, however, and would rather tell their stories with their bodies — but Crewe finds that her models often find the need to “unburden themselves. "It’s more like photo therapy … they just tell me things," she says. 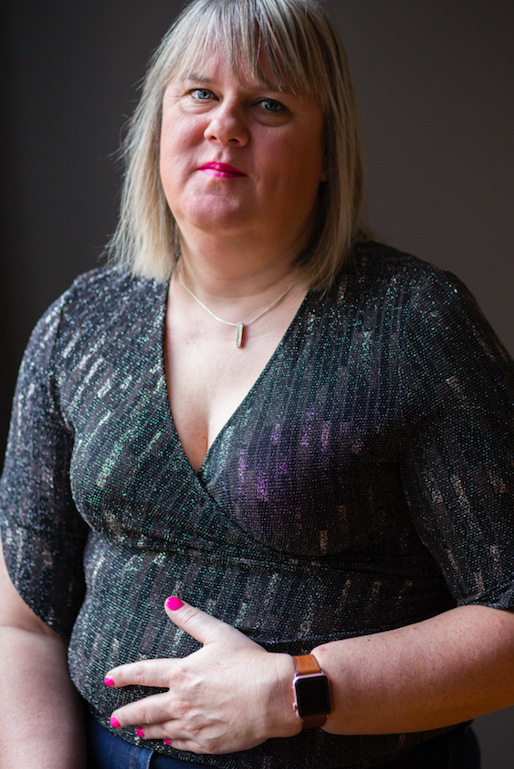 “I hear over and over from trans women … as I’m photographing them, they keep repeating this message about forgiveness,” Crewe says. “I haven’t heard any anger about family members … [but] I can see that they’re struggling with it." There’s still a lot of violence, discrimination, and abuse against people who are transgender. According to LGBTQ campaign organisation Stonewall, almost half (48%) of trans people don’t feel comfortable using public toilets through fear of discrimination or harassment; 44% avoid certain streets because they don’t feel safe there as an LGBTQ person; and 36% of trans students in higher education have experienced negative comments or behaviour from staff in the last year. Tragically, 48% of trans people have attempted suicide. 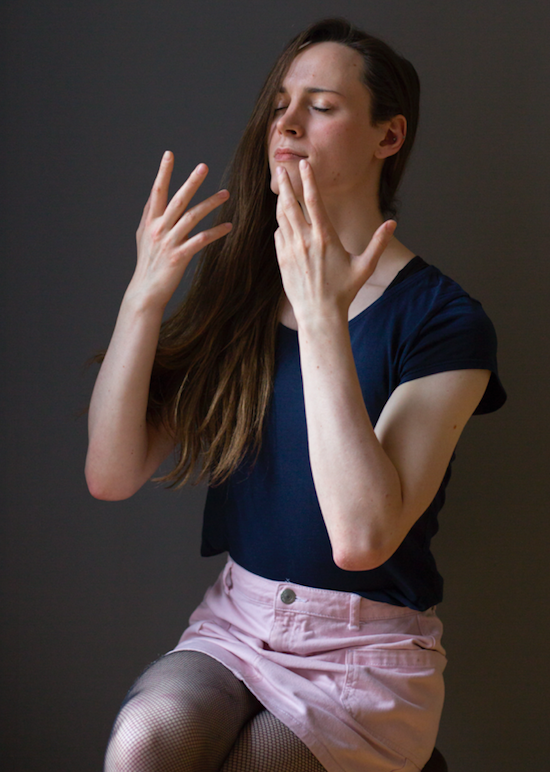 “Headlines and stories that make ludicrous claims that people are being ‘turned trans,’ and that sensationalise and misrepresent the reality of being trans are reminiscent of days gone by. Days when the media constantly hounded lesbian, gay, and bi people as deviants prevented progress on equality for so long,” she added. And she hopes that her exhibition, being in such a mainstream location that’s full of tourists and families, will help put that story out there. 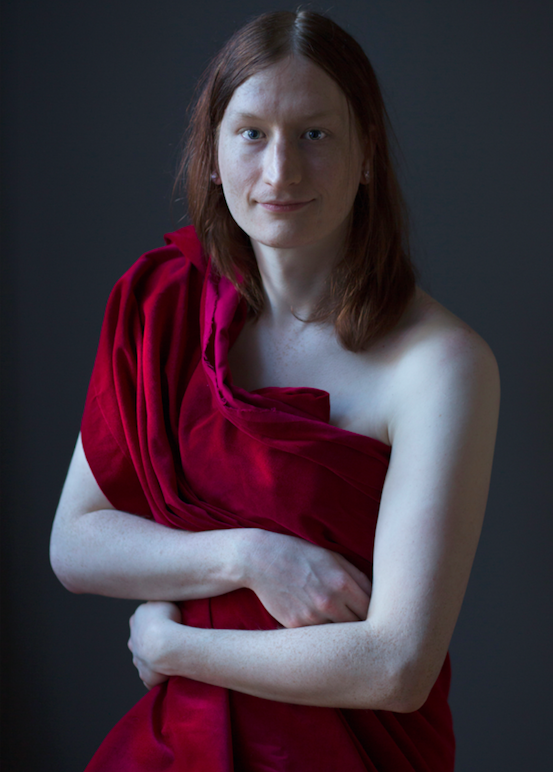 The exhibition is being sponsored by the national transgender charity Sparkle, and all profits from sales of the photographs are being donated to them. Crewe has witnessed firsthand what this “landmark event” can mean for the individuals involved, seeing for herself the tears that are “always” prompted when the models see their photographed selves. "The title came from one of my models just not being able to accept that that really was her,” says Crewe. "I photographed her the way I see her, and she kept thinking it was altered or changed. You come to a shoot, you tell someone your story, and it’s … I find it’s really empowering to show women what they look like through my eyes." The exhibition is on display at Manchester Central Library until Sept. 29. If you've been affected by any of the issues discussed in this article, you can find information and help and support provided by Stonewall here.